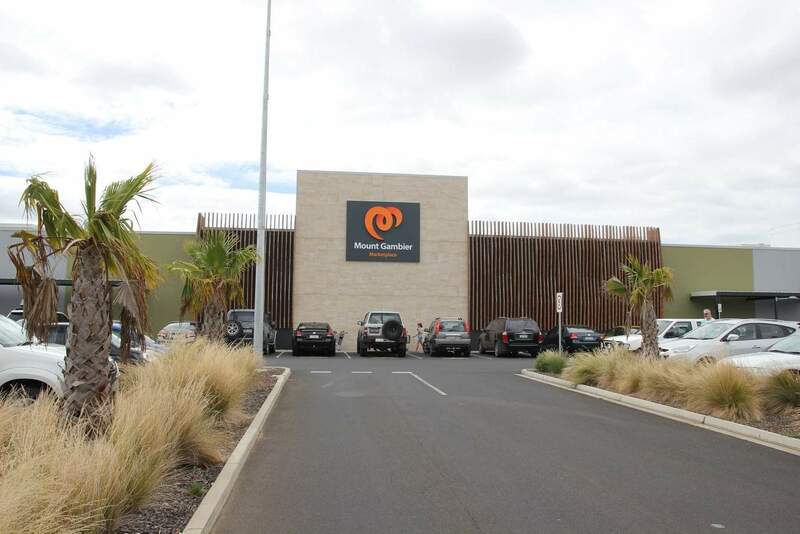 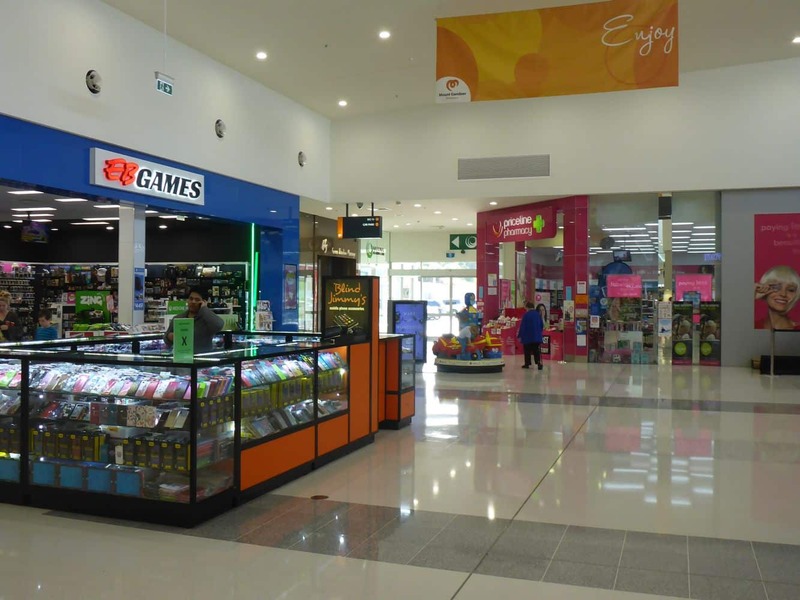 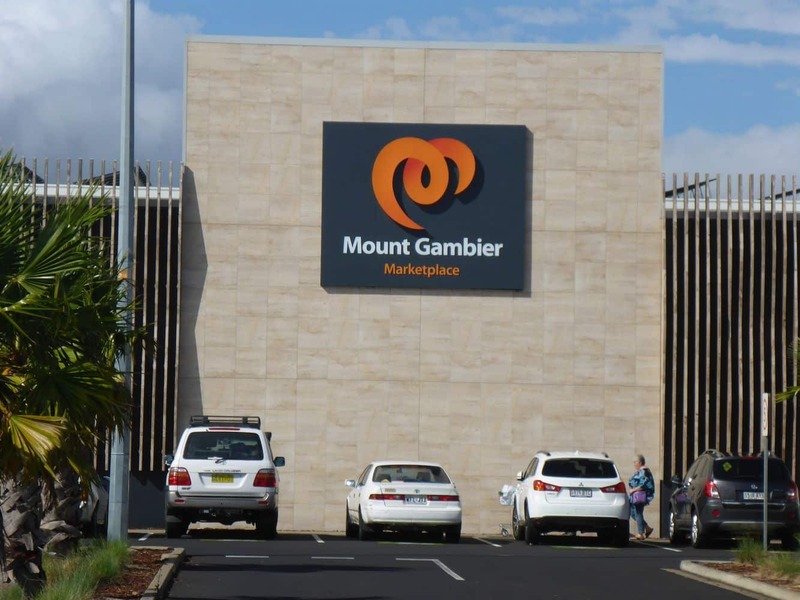 The Mount Gambier Marketplace is located at 182-248 Penola Road in Mount Gambier in the Southern part of Australia and is the region’s biggest shopping destination. 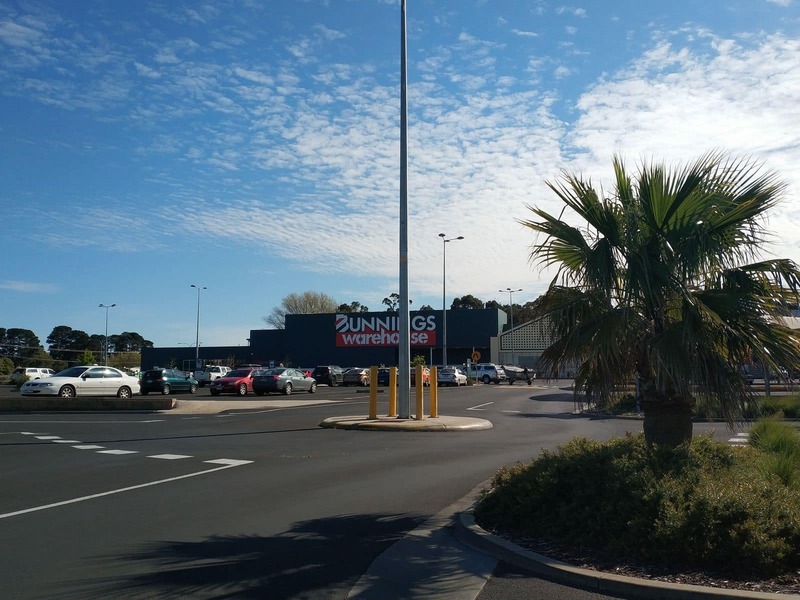 Mount Gambier, which is one of the largest cities in South Australia and located along the Limestone Coast, is approximately 440 km southeast of capital Adelaide. 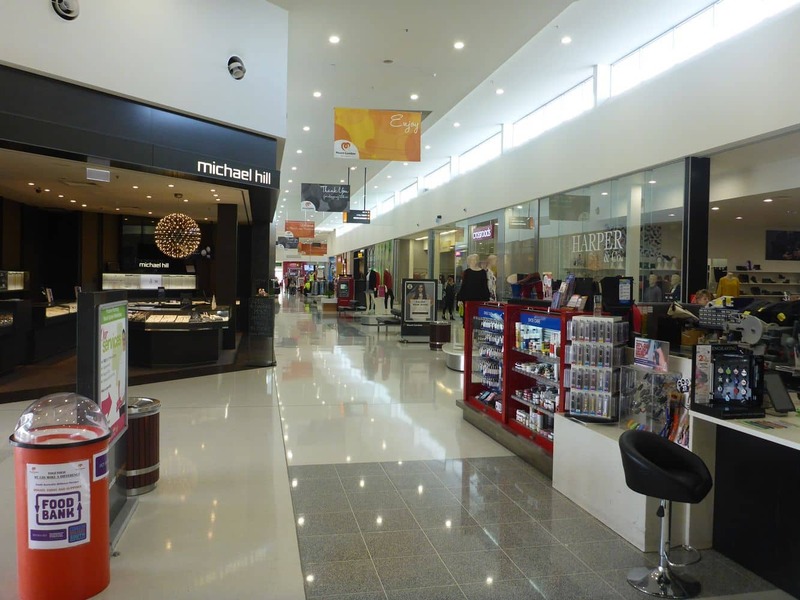 Mount Gambier is ideally located as it is a similar distance from Melbourne to the east. 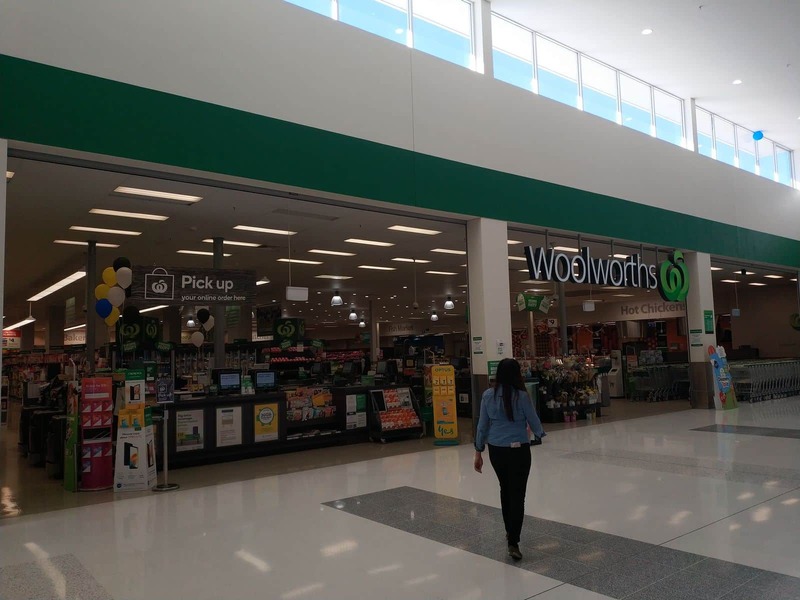 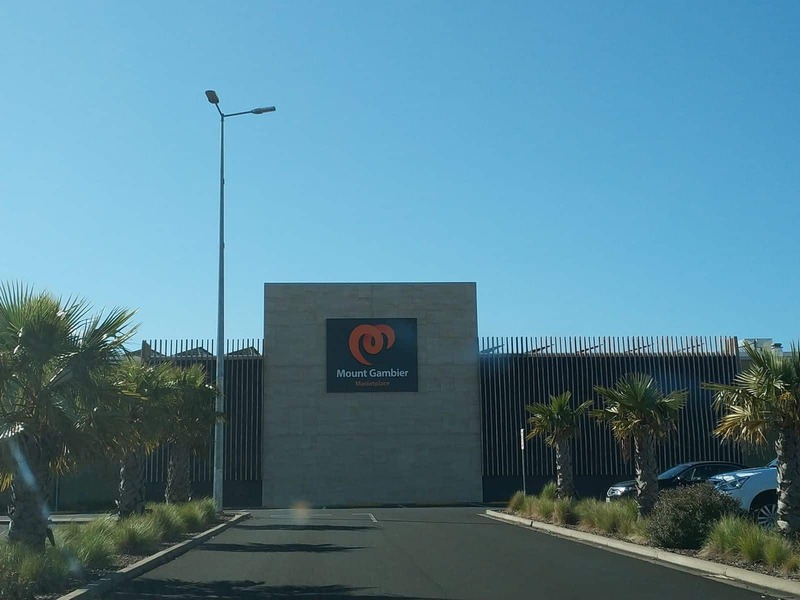 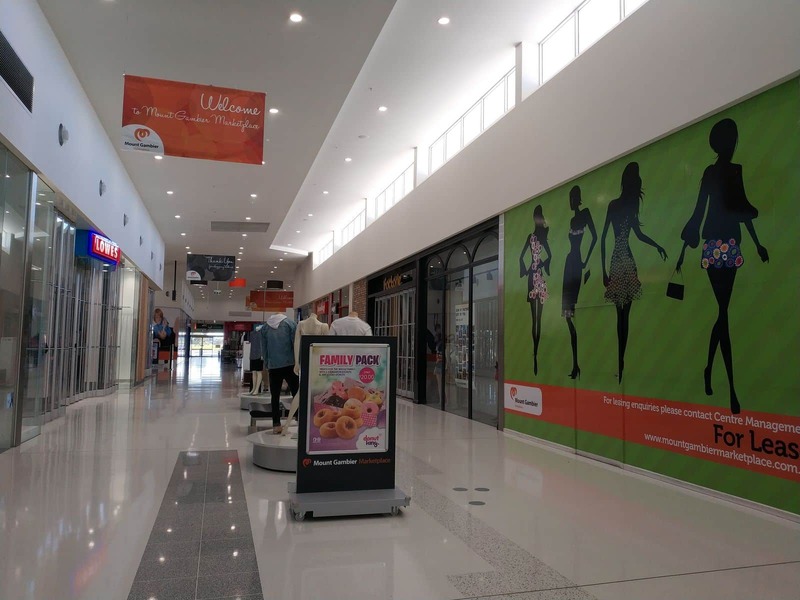 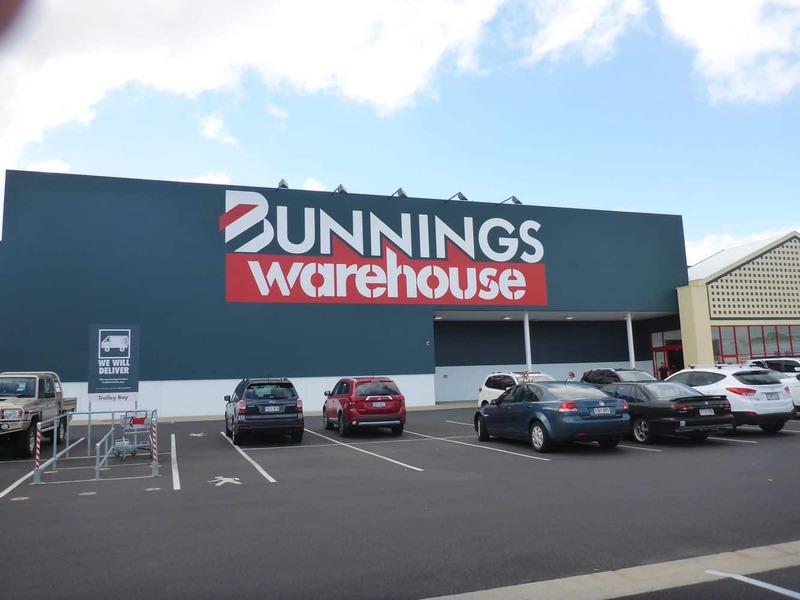 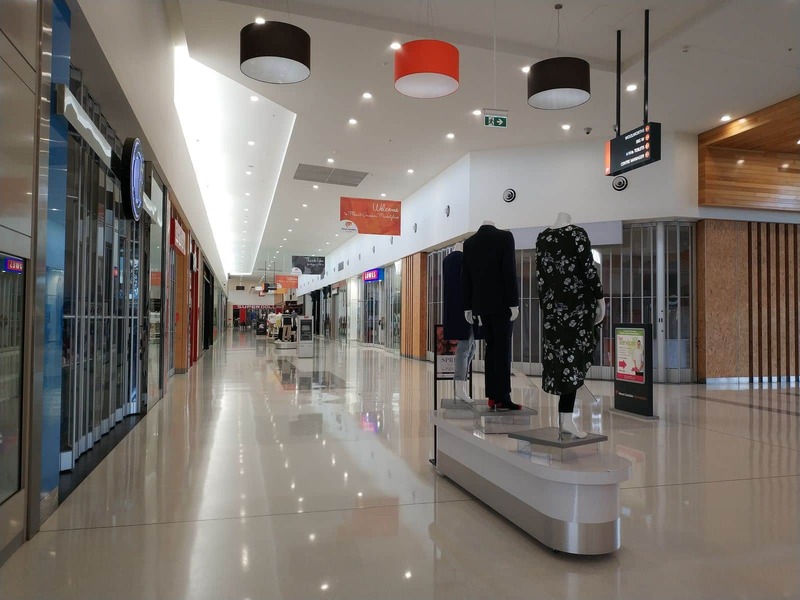 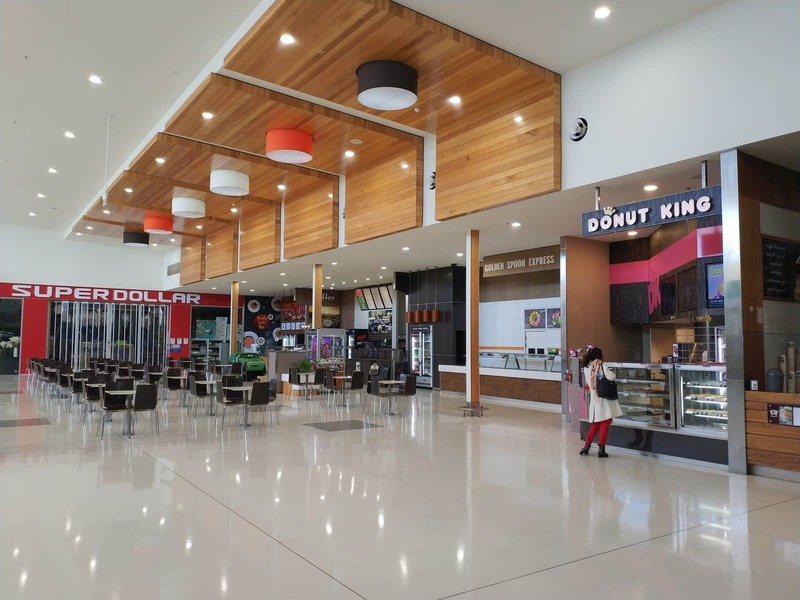 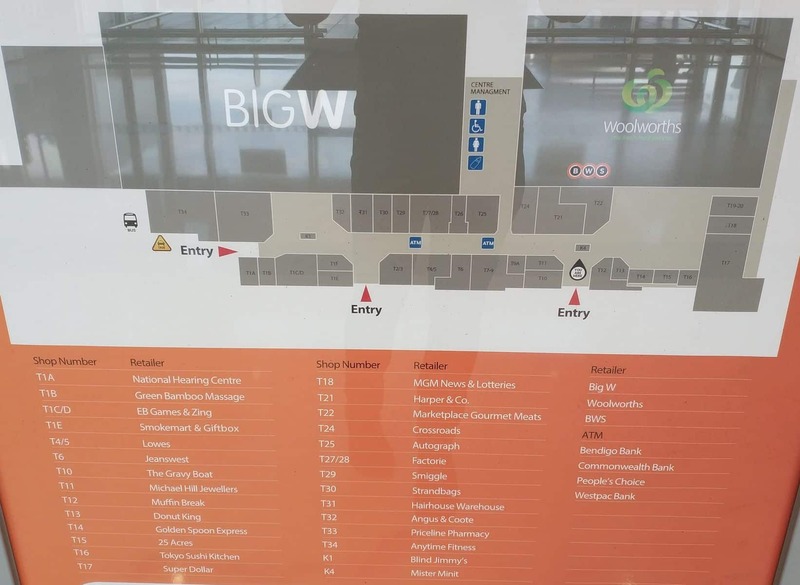 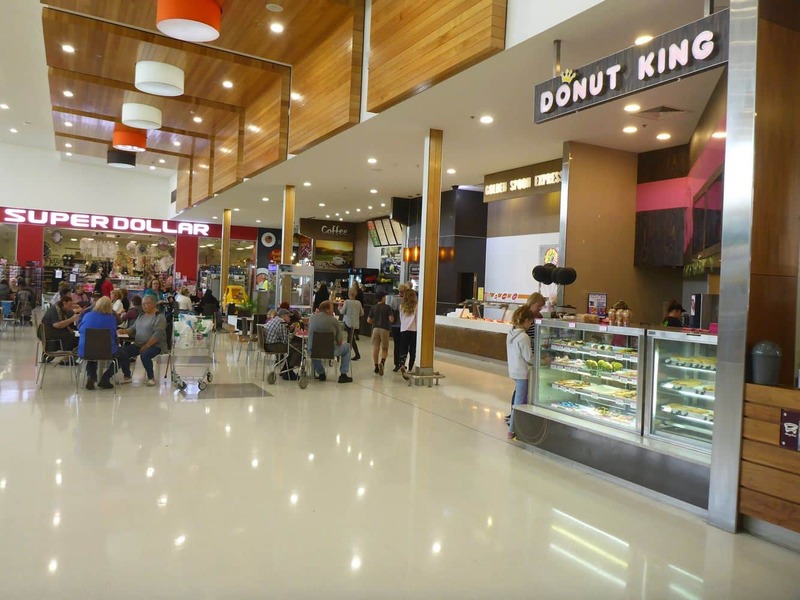 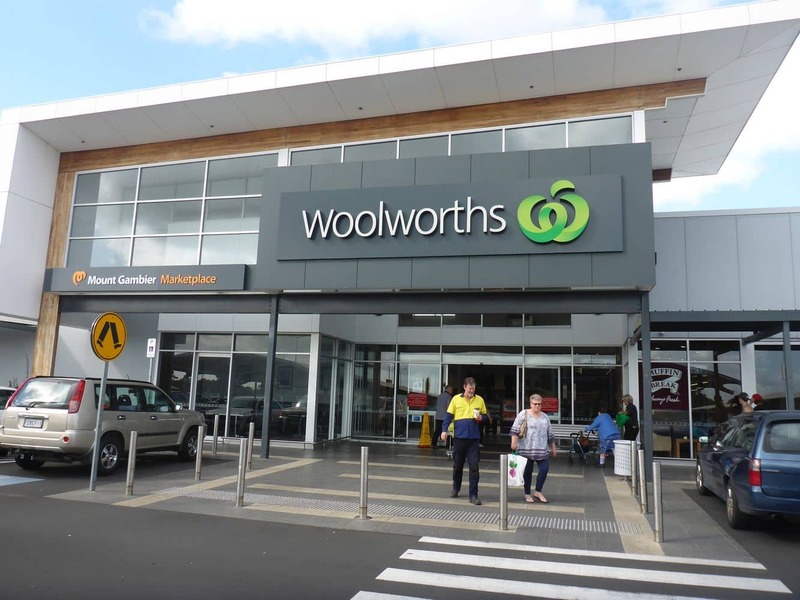 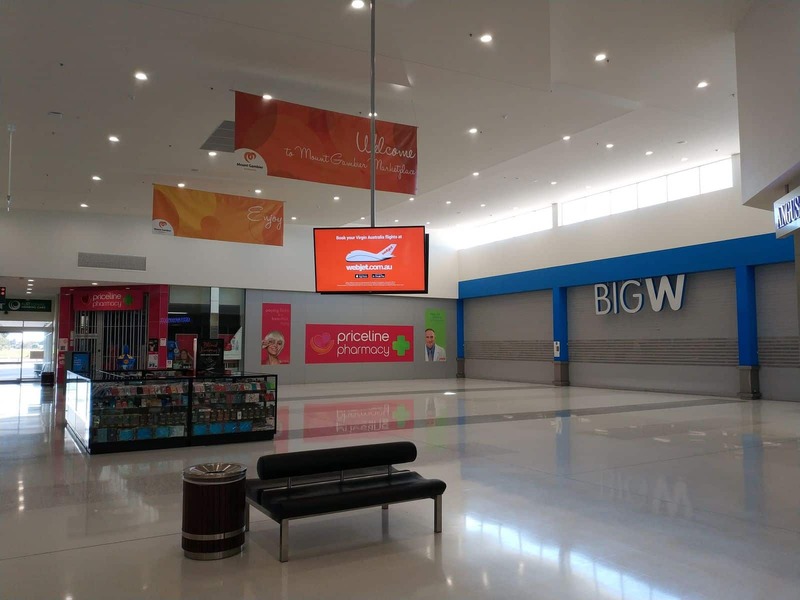 The main features of Mount Gambier Marketplace include a Woolworths Supermarket, over twenty-five speciality stores and a Big W. Moreover, the Marketplace features a massive parking area which has the capacity to cater for around 900 cars. 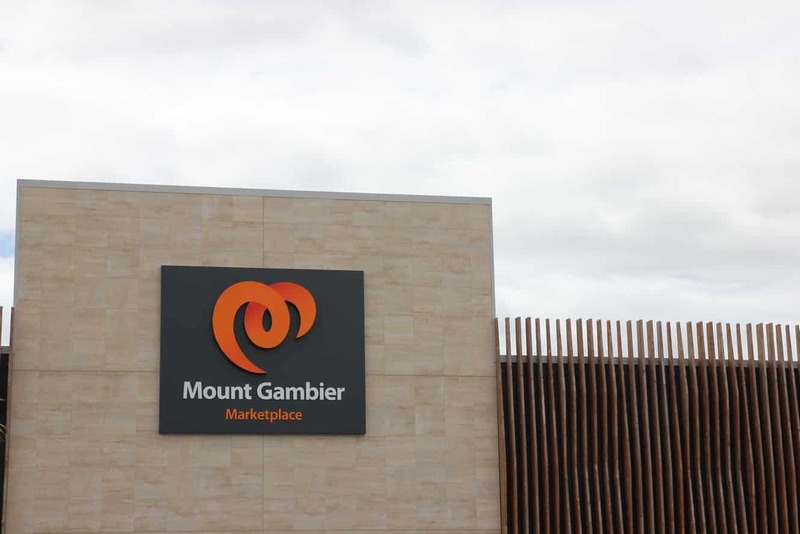 One of the ways of accessing this marketplace is to drive and turn off at Penola Road in Mount Gambier. 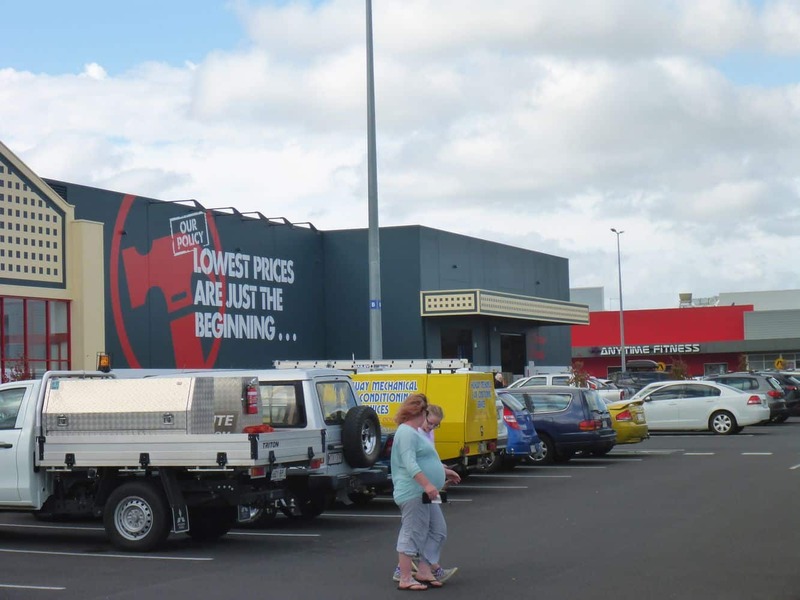 The parking facilities accommodate people with disabilities as well as those with prams. 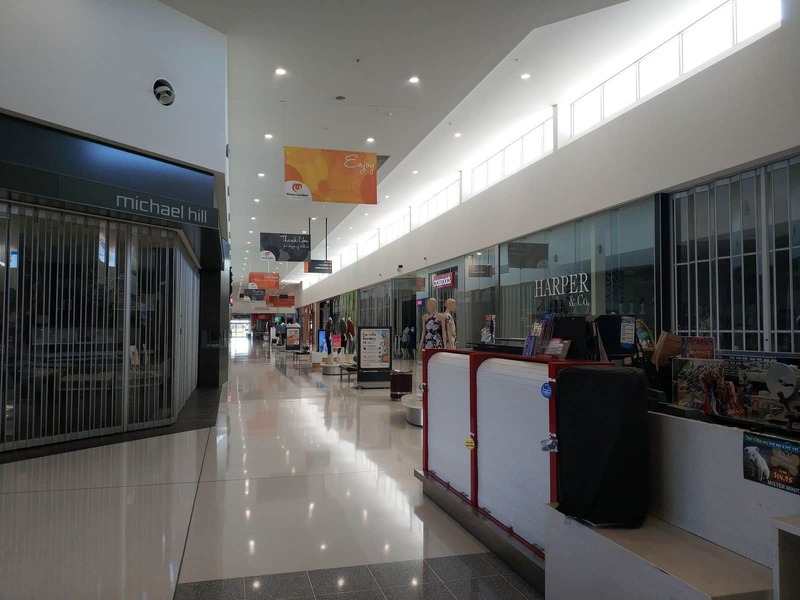 Mount Gambier Marketplace Centre is open every Monday to Friday from 9:00 am 5:30 pm excluding Thursdays, which it commences from 9:00 am to 9.00pm. 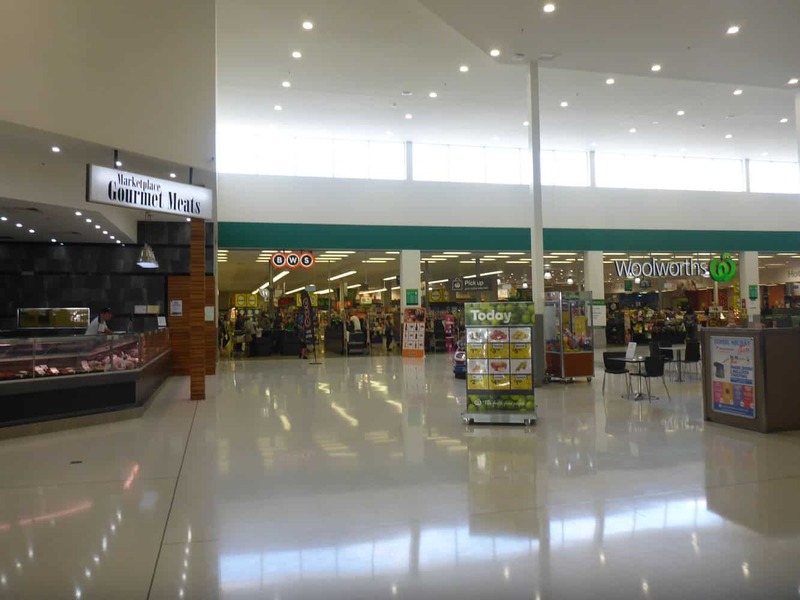 On Saturdays the marketplace is open from 9.00 am to 5:00 pm and on Sundays is open from 8:00 am to 8:00 pm respectively. 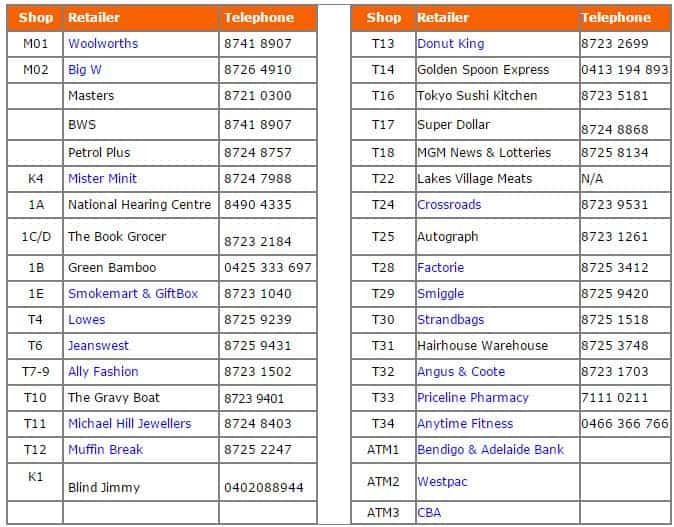 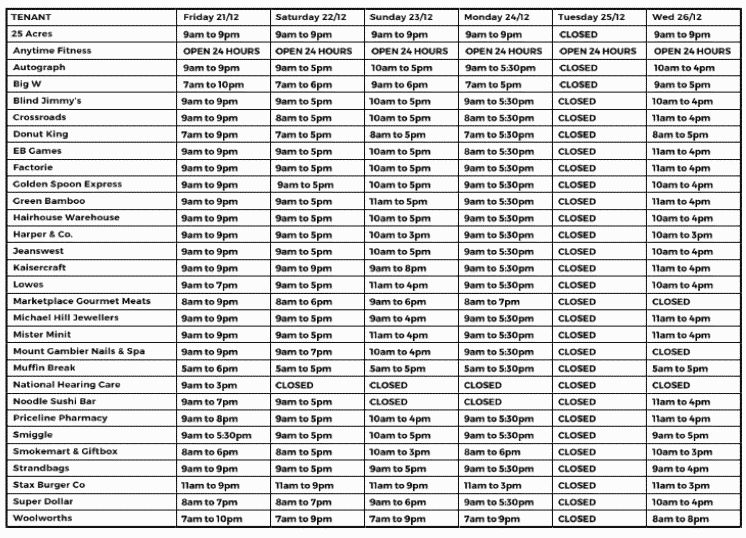 Check individual stores for their respective opening times. 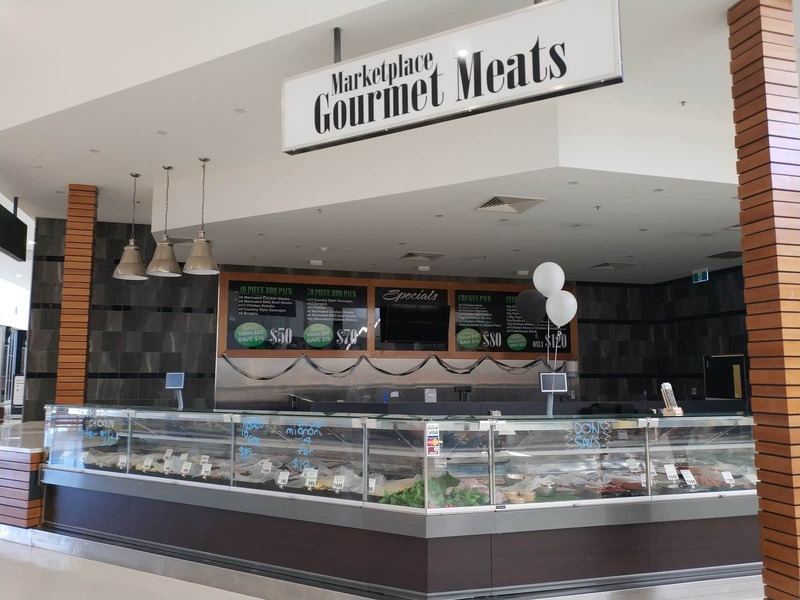 In addition, the marketplace features multiple events, especially during the festive seasons. 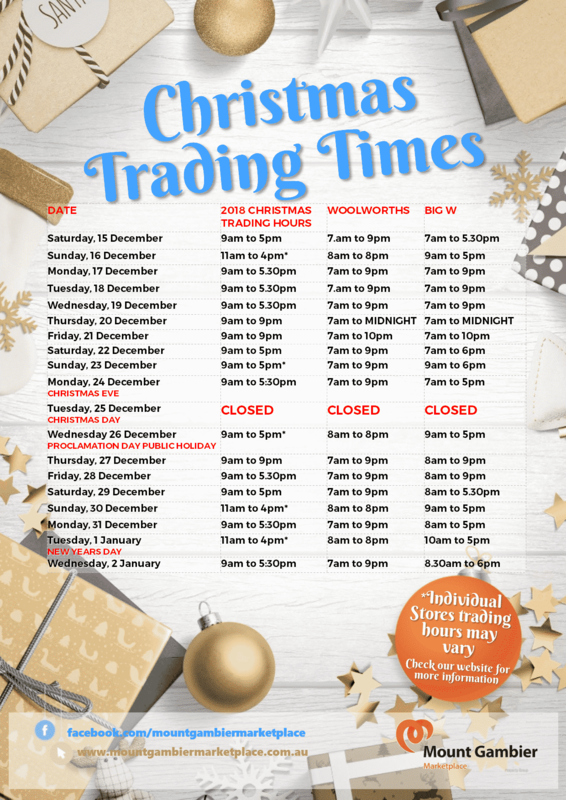 Such events include the arrival of Santa, daily Santa meet and greet times, Santa photography, letter to Santa and gift wrapping. 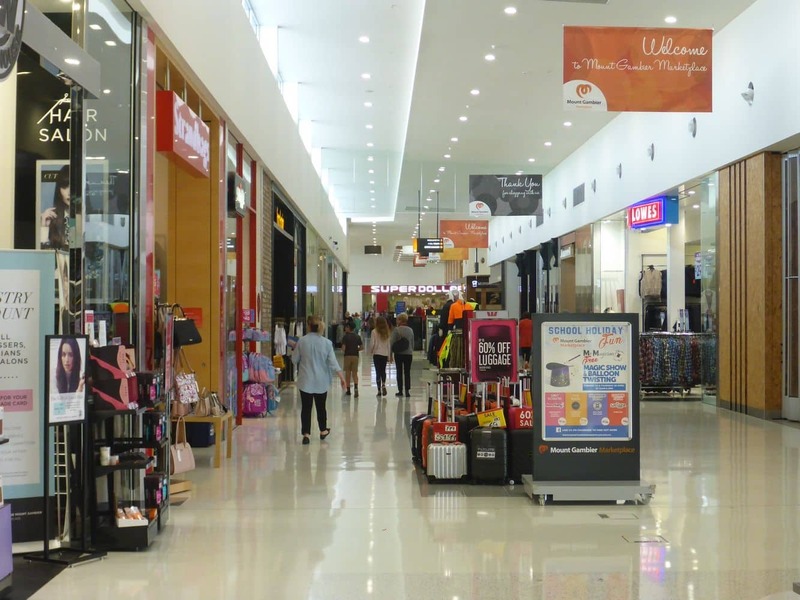 All these memorable events commence from mid-December each year. 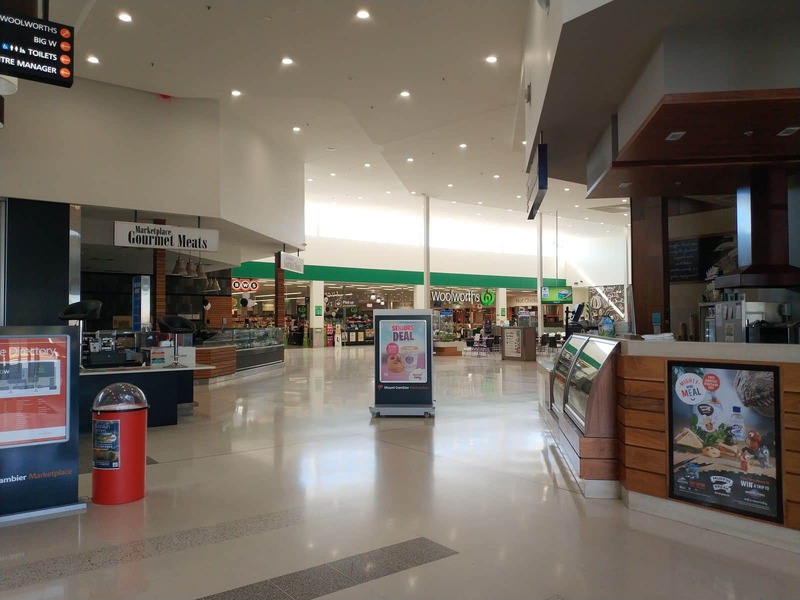 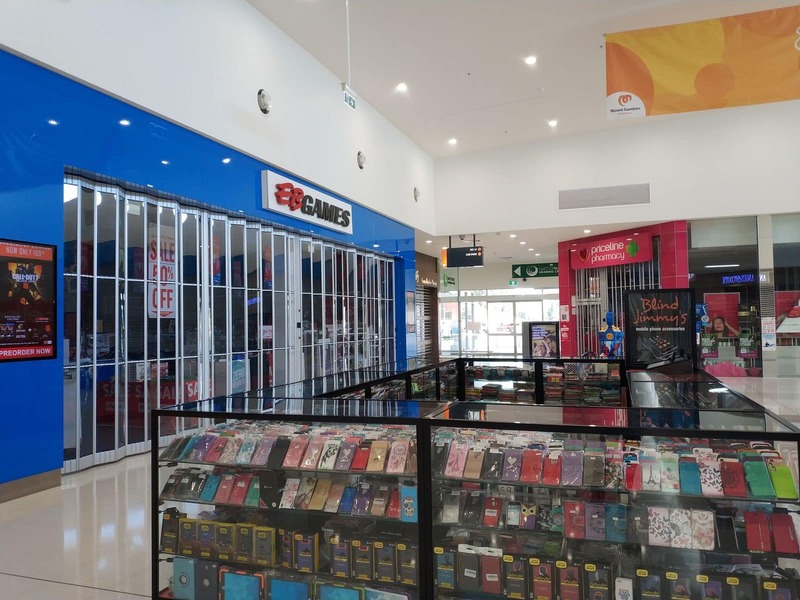 Mount Gambier Marketplace is a shopping centre, not a pop-up market. 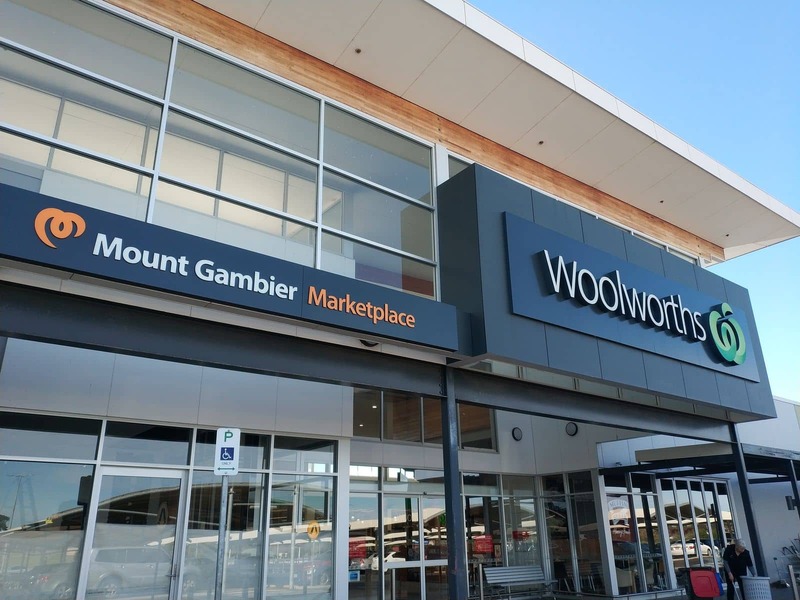 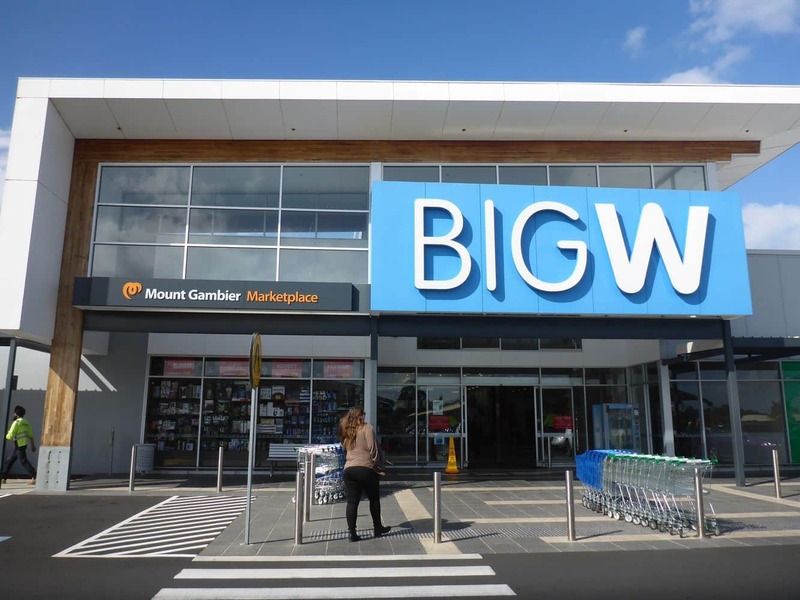 ]The main features of Mount Gambier Marketplace include a Woolworths Supermarket, over twenty-five speciality stores and a a Big W.